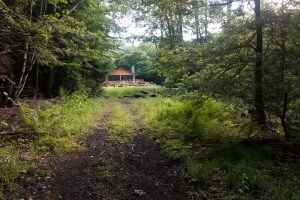 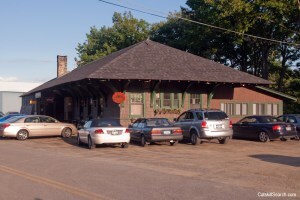 Photo Gallery of several former Ulster and Delaware Railroad Stations. 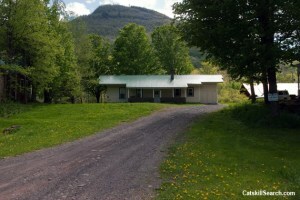 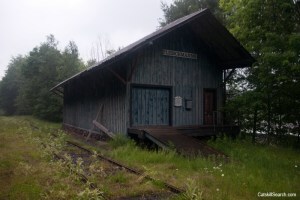 CatskillSearch over the last few years has been taking photographs/documenting the former U&D Railroad especially in the northern parts of the Catskills (beyond Phoenicia). 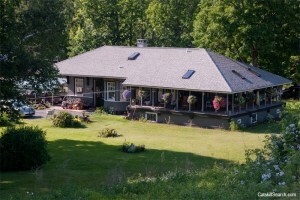 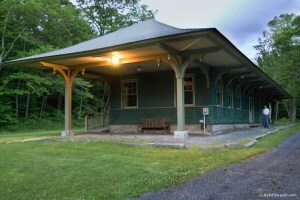 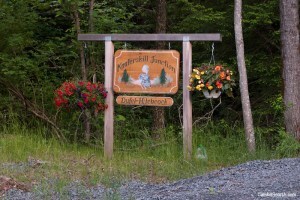 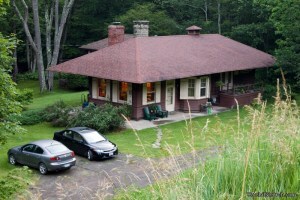 The former Phoenicia Station for the U&D is currently the “Empire State Railway Museum”and historic/ scenic trains run along much of the lower parts of the former railroad. 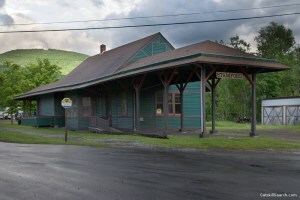 No train currently runs beyond Roxbury to Oneonta on the former main line and the Kaaterskill Branch is abandoned. 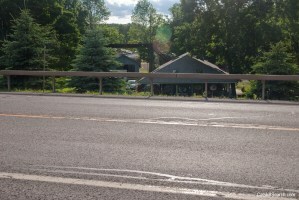 In the past there was hopes to continue track from Roxbury to Grand Gorge. 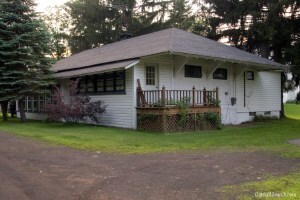 Restored Davenport Center Railroad Station currently in use as a private home.